Between the Chevy Silverado 1500 vs. Toyota Tundra, which model has the goods to win the ultimate truck comparison? 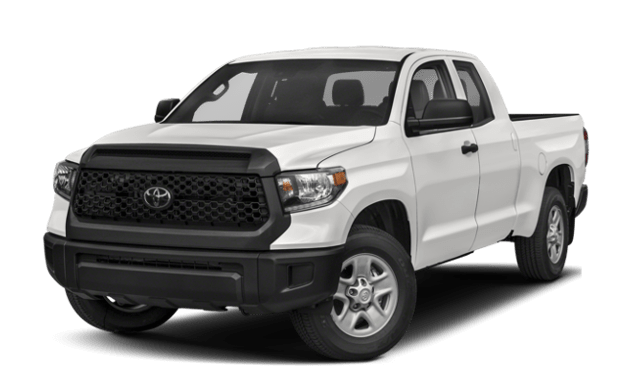 We’ve found that though the Toyota Tundra has its merits, it’s the Chevy Silverado 1500 specs that really impress Waukegan and Gurnee drivers. The Silverado 1500 generates up to 420 hp from its available V8, while the Tundra tops out at 381 hp from its top engine. Plus, the Silverado 1500 is the more efficient model of the two. Choose the Silverado 1500 to get a few more miles out of your fuel. The Chevy Silverado 1500 is also the more spacious of the two vehicles. 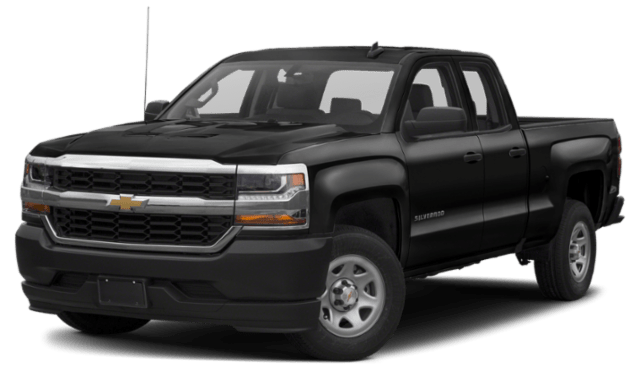 Both models seat up to 6 passengers, but the Silverado 1500 Double Cab leaves a few extra inches of headroom for taller drivers and passengers. 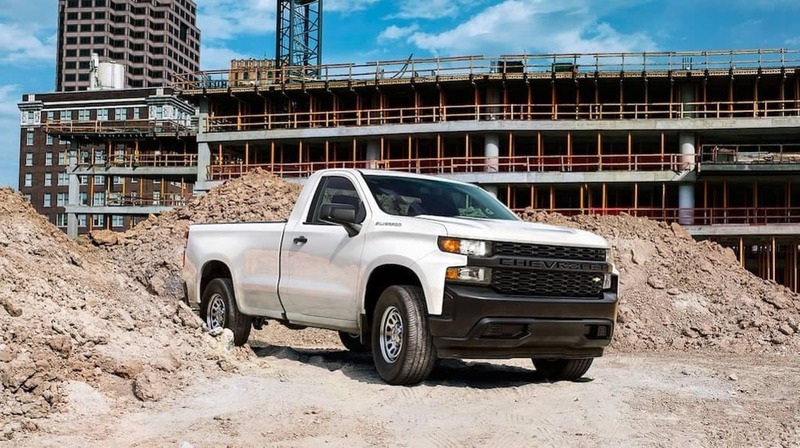 And while the Toyota Tundra has a minimum standard towing of 6,400 pounds, the Chevy Silverado has 9,000 pounds of capability – quite a difference! Ready to get behind the wheel? 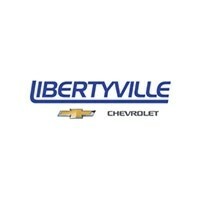 Try a test drive at Libertyville Chevrolet today, or check out how the Silverado compares to the Chevy Colorado or the RAM 1500!